Andrew Jackson was born on March 15, 1767 and died on June 8, 1845. 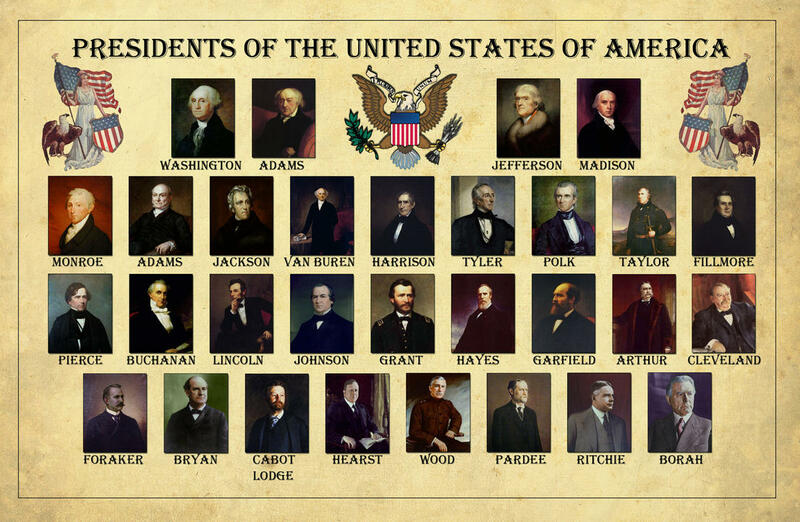 He became the Seventh President of the United States. Started working in the office on March 4, 1829 and retired on March 4, 1837 (2 terms). Belongs to the Democratic Party. Before his presidency, Jackson was then a politician and army general who fought the Creek Indians at the Battle of Horseshoe Bend (1814), and the British at the Battle of New Orleans (1815) and successfully won the 2 battles. Jackson was then called the “Old Hickory” because of his strength, his bravery and strong personality. During his presidency, Jackson was the first president who paid the entire national debt, the first accomplishment in the history of the United States. But unfortunately, crisis strikes (“Panic of 1837”) and the national debt rise again. Then he implemented a law which he called “rotation in office”. He knows that it would help to prevent corruptions. Martin Van Buren was born on December 5, 1782 and died on July 24, 1862. He was the Eight President of the United States of America, served his presidency on March 4, 1837 and lasted on March 4, 1841. Before he was elected as president of the United States, Van Buren was elected as a U.S. Senator from New York. He made a constitutional amendments in 1824 called the “internal improvements”, such as road repairs and providing road canals https://totallyhistory.com/art-history/famous-artists/ . As President, Van Buren in 1837, he made a proposal to solve the economic problem (“Panic of 1837”). And he doesn’t fail. Then he appointed an “Independent Treasury” to control of all the federal funds and continually monitor all the funds.